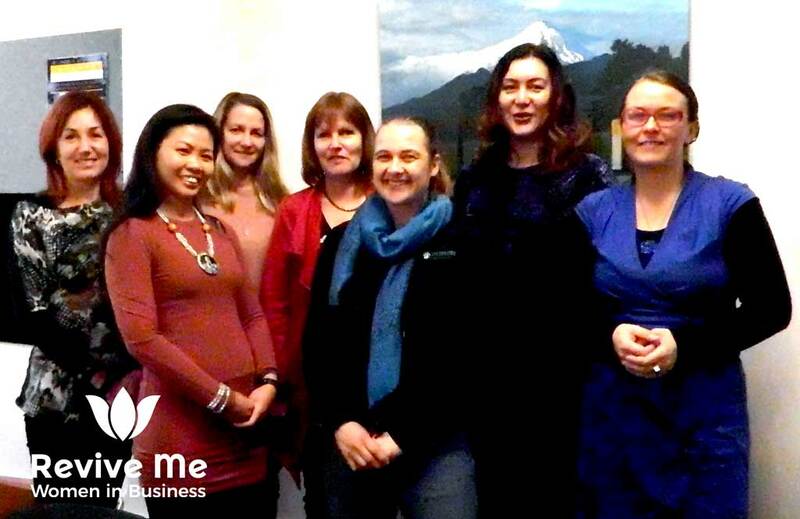 Revive Me Women in Business Group Mentoring is a membership program for women in professions with specialist skills and business owners who are committed to learning business development, marketing skills with accountability, through peer group support, insight and wisdom shared. Are you a woman in business with growing ambitions? Or you would be wise with years of enterprise and entrepreneurial experience, looking to connect with a positive and energetic group of women, to grow your wealth and abundance frequency. By sharing of knowledge, we recognise and celebrate collective action to illuminate each other’s enterprise, while growing our feminine wisdom and leadership. We are committed to empowering women in business. Members support each other through an exchange of networks, peer mentoring and business collaborations. Our vision is to become an inspiring and motivating entrepreneurial community of women, stepping into a feminine leadership and engaging with a global community to exchange with one another in business ideas, promotions, and trade. Accelerate business growth and personal success through mutual collaboration. Giving and receiving peer support, build wealth network by exchanging knowledge, resources, and growth opportunities. ABUNDANCE ☆ Recognise and celebrate collective action. INTENTION ☆ Setting your intentions and standards COMPLIANCE ☆ Taking advantage or and capitalise on changes around you. Review how we are going to spend our time and set a weekly rhythm. Let go and release past and actions that don’t serve us anymore and be future-focus with growing values. A closer look at top 3 key market and sales channels in a review of our leads generation system and efforts, both offline and online to grow our business. Attract, Capture, Nurture, Close. Offers become desirable if they are exclusive, valuable and irresistible. Workshop sales and marketing objectives, craft sales offer and landing page and marketing material. Bring a past, existing or new offer on the table for group discussion. Increase efficiency by using online tools, outsourcing, joint promotions, and bundling. Create your message and campaign. Ways to increase sales and service to existing customers. Build a better roadmap for your customer journey and engagement. Review your future focus and abundance mindset. Are you living your growing values? Register for 30 day access.